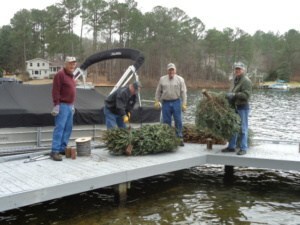 For the last twenty-one years, volunteers from the Lake Auman Sports Club (LASC) have braved winter weather conditions to deliver and place Christmas trees under lake front homeowner docks around Lake Auman. This annual fish habitat project provides the lake’s small fish with protective cover to escape from larger predator fish and contributes to increasing the lake’s fish population, both in size and number. This year’s project set new records with seventy-eight trees being delivered and prepped on February 15th and placed under thirty-nine docks on February 17th, including fourteen new locations. 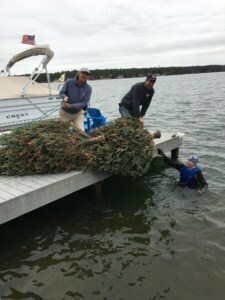 Many homeowners, who have participated in the past, were turned down this year as there was no more room under their docks for additional trees. 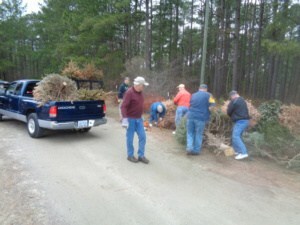 Community residents needing assistance disposing of their trees were able to have their trees picked up and taken to the designated tree drop area. 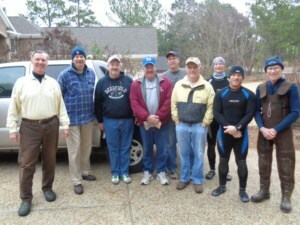 LASC volunteers providing that help were Bruce Keyser, Stan Makson, Jim Pierman and Don Smith. 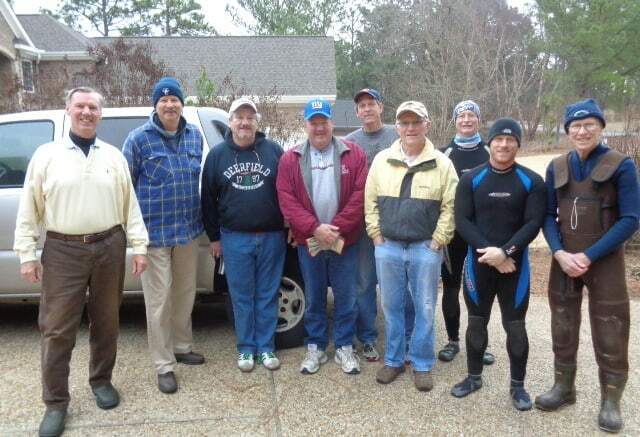 The following Sports Club members delivered the trees and prepared them at the docks: Ed Cockman, Mike Coleman, Rick Downs, Steve Haniotis, Mark Haut, George Hitchner, Mac Johnson, Dan Lambert, Paul Muenzer, Jim Pierman, Don Smith and Don Snell. 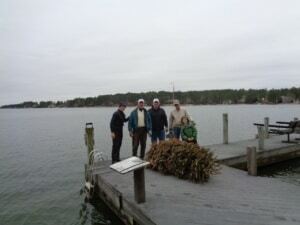 For the first time, there were three teams working to place and secure the trees under the docks. 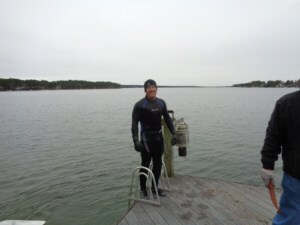 Ben Benjamin donned his diving wet suit and joined Ryan Scott and Dan Pieroni spending the day in the forty-eight degree water. Working with the three of them were Glenn Anderson, Ed Cockman, Charlie Flinchum, Mathew Hoover, Bruce Keyser, Dave Lamon, Stan Makson, Mike Ozimek and Don Smith. The most notable help came from Mathew Hoover’s son and Mike Ozimek’s grandson, 5-year-old Elijah Hoover who provided “constant direction” to his team’s man in the water. 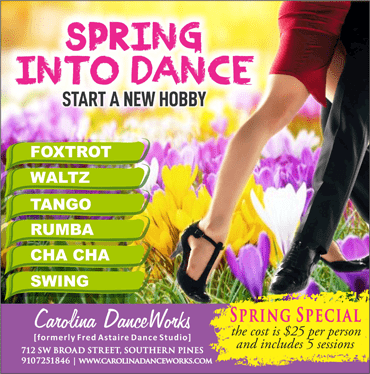 The project was organized and managed again this year by Don Smith. 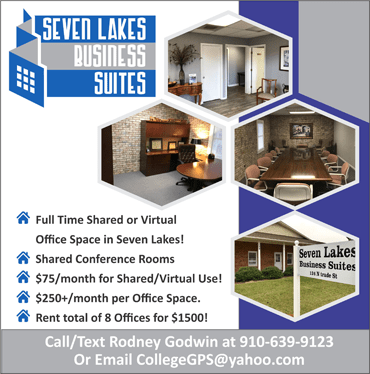 Thanks to all the volunteers for a job well done and to the lakefront homeowners who participated this year and in the past to make this program possible.